A real money player (RMP) is normally a customer of an online gaming site who registers and makes at least one deposit (e.g. first time deposit) to allow them to gamble online. Due to the use of free, no deposit bonuses, customers can sometimes become an RMP without making a first time deposit. However, to avoid misleading financial reporting these types of RMPs are normally excluded from key performance indicators. RMP conversion rates for many sites can be extremely low (e.g. 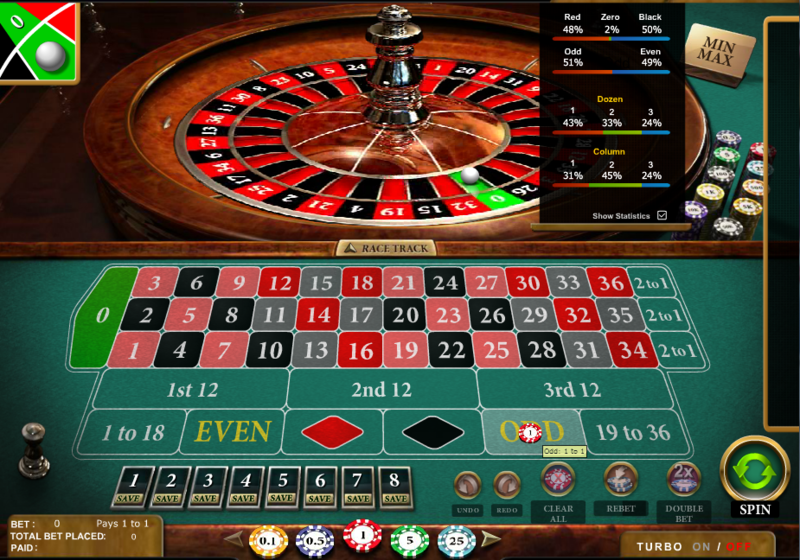 less than 1% of visitors for casino sites) and so such sites rely on high rollers (i.e. VIPs) to generate most of their profits. This also means that it can be difficult to optimise sites for RMP conversion. Instead micro-conversions (e.g. 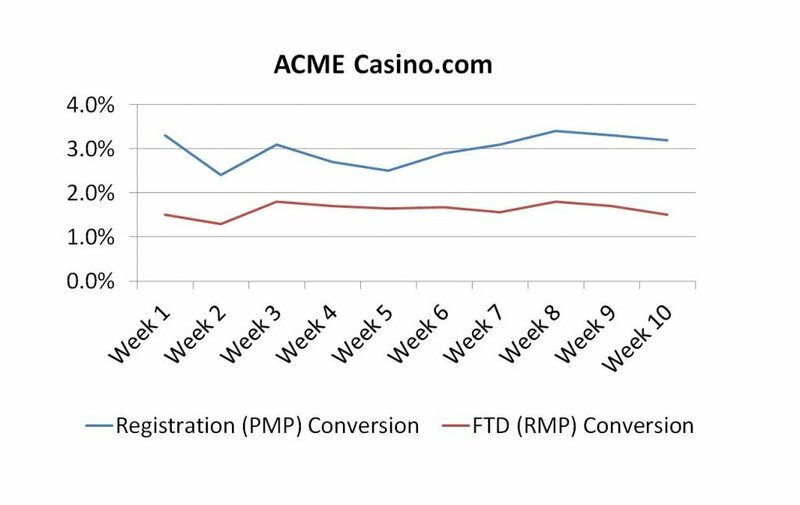 registration – PMP) are often used as success metrics when A/B testing. Lessons from poker – How can poker help boost your conversion rate?